Check the NASN registration area for upcoming NASN webinars. 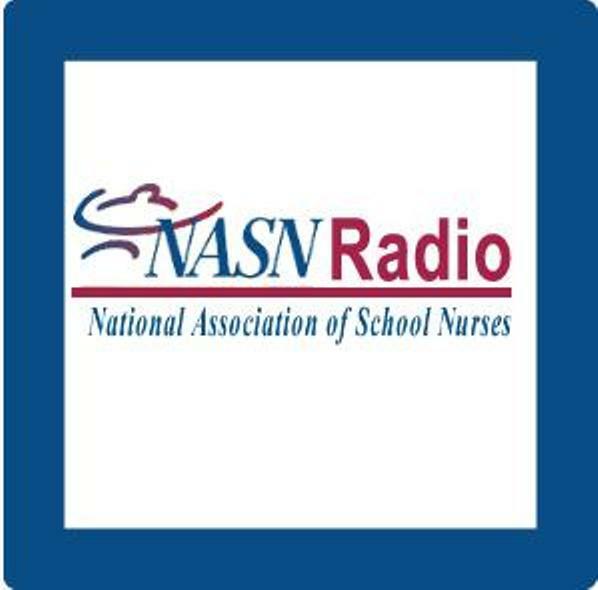 Online CNE courses designed for school nurses in the NASN Learning Center. The live stream option is perfect for those unable to attend the in-person annual conference. Toolkits are assembled information and resources to use in identifying problems or challenges, and drawing up a strategy for addressing these challenges. This resource is published in partnership with BAM Radio. Each brief segment provides expert information and practical suggestions that busy school nurses need. Upcoming and recordings of previous webinars are available in the NASN Learning Center.